Featuring the work of artists: Ben Terakes, Kenzee Patterson, Kevin Platt, Emma White, Sean Rafferty, Kate Mitchell & Will French. Photo courtesy: Zan Wimberley. 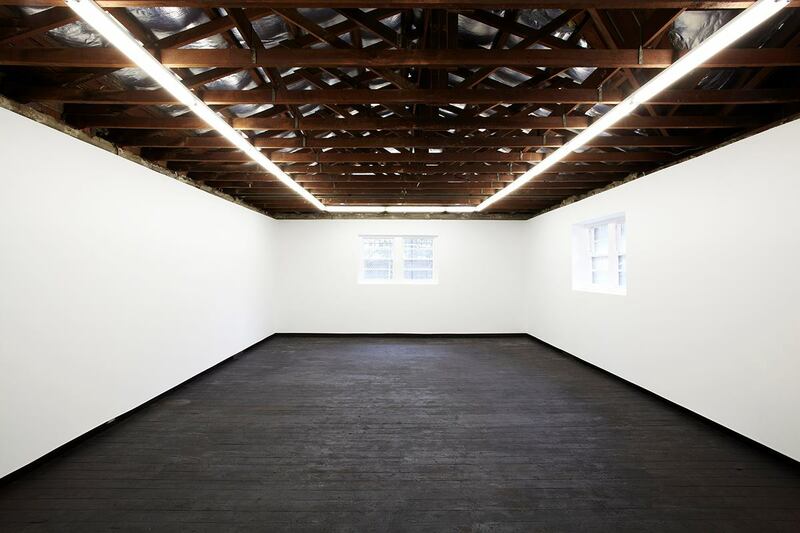 One of the new expansive exhibition spaces at Firstdraft in Woolloomooloo. Photo courtesy: Zan Wimberley. An annual fundraising event featuring the work of renowned and emerging artists. Photo courtesy: Lucy Parakhina. 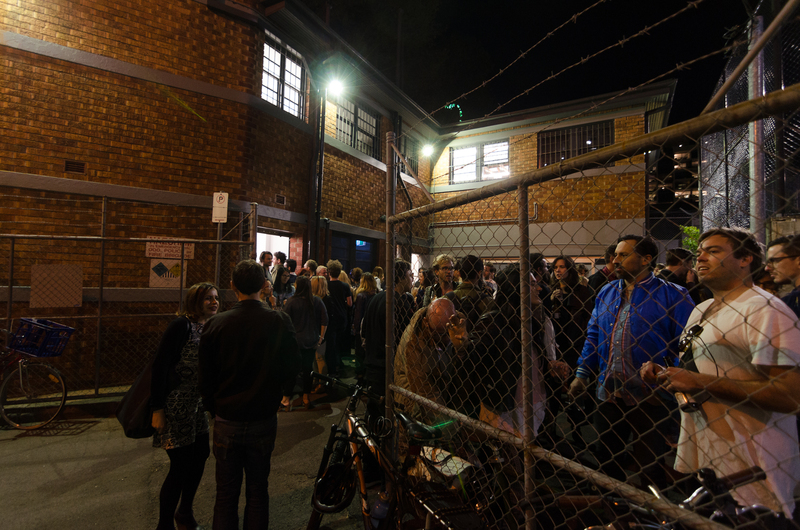 Crowds gather in the courtyard for the 2014 Firstdraft auction. Photo courtesy: Lucy Parakhina. Firstdraft is a national artist-led organisation that fosters and creates a professional context for the exploration of experimental and emerging arts practice. The organisation believes that in order to sustain a cultural ecology, it must provide a dynamic and energetic infrastructure that positions artists firmly at its centre. Firstdraft delivers a diverse range of programs that are committed to furthering critical ideas and practices in contemporary art. 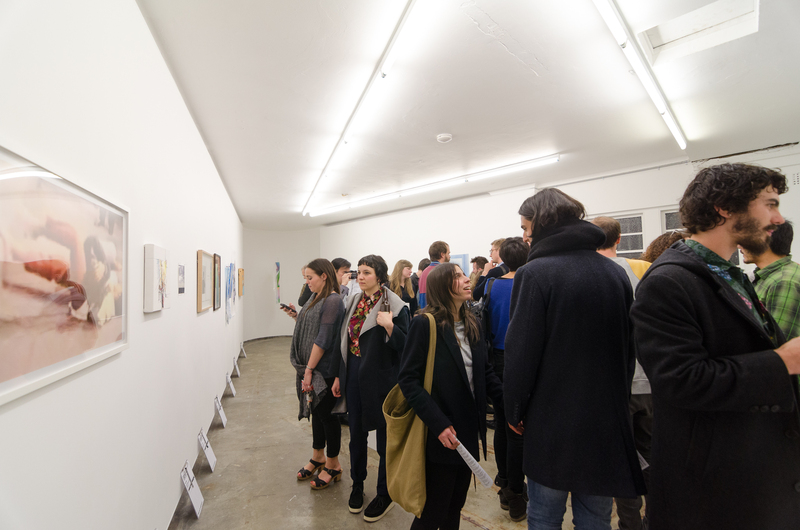 These programs include: Exhibitions, the Firstdraft Curators’ Program, Firstdraft Studio Space, the Firstdraft Writers’ Program and a regular series of public programs and live events. 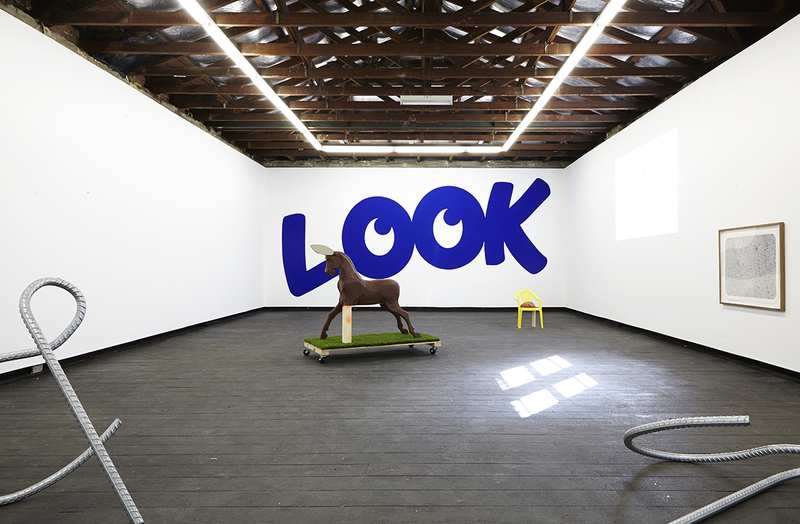 In 2014, the organisation’s former studio complex, the Depot, was converted into an all-encompassing facility to accommodate the development and presentation of contemporary arts practice. The distinct flatiron architecture of the Depot is preserved in Firstdraft’s expansive new exhibition spaces, which feature alongside two studios, collaborative work spaces, and a large, private outdoor courtyard. 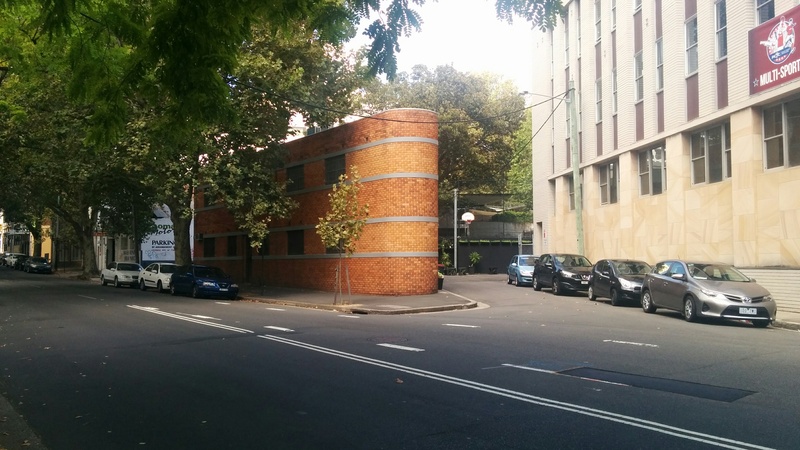 Located in the inner-city suburb of Woolloomooloo, a diverse and vibrant creative arts precinct, Firstdraft is positioned amongst some of the city’s foremost artistic and cultural institutions, including the Art Gallery of New South Wales and Artspace, as well as galleries such as Chalk Horse, Minerva and Alaska Projects, the City of Sydney William Street Creative Hub and Live Work Space initiatives. Together these organisations contribute to the culturally rich atmosphere of this emerging creative district.